Easter Flowers – Azaleas, Hydrangeas, Tulips, Daffodils and Hyacinths available beautifully wrapped, flowers in decorative containers, and an assortment of lovely spring themed gifts. The fun begins! The greenhouse is stuffed with GORGEOUS plants. 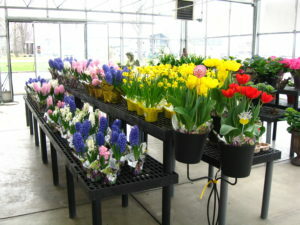 Annuals, perennials, veggies and herbs, tropical houseplants, pots – you name it! 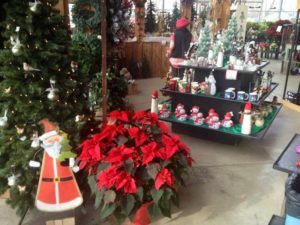 – all waiting to help make your home an outdoor paradise! 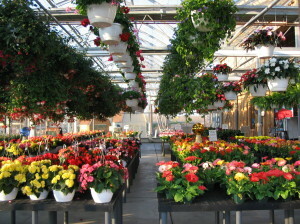 The spring frenzy is past, but our greenhouse is still full of beautiful plants to perk up any areas that need a little extra color. 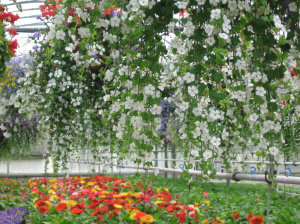 A beautifully grown container or hanging basket to add just the touch of color you need! Our experts can also help you with anything that may be “bugging” your plants: insects, diseases, etc. Pumpkins, Apples and Fun! 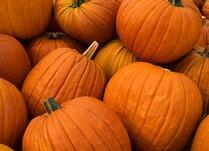 Zittel’s is the place to be for the Celebration of our glorious Autumn Season. The kids will love the straw maze and baby farm animals, everyone will enjoy the sweet sights and smells that Fall in WNY offers to dazzle our senses. Winter pansies, mums, apples and squash are just a few of the myriad delights found here! Feel the warmth and cheer of the season as Zittel’s cozy barn transforms into a Holiday delight. Glowing lights and sparkling ornaments greet you as you take in our magical displays. 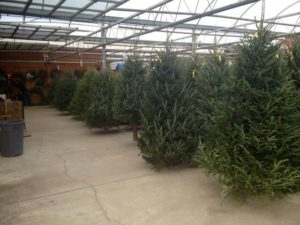 Fresh cut trees, wreaths both live and artificial, poinsettias and so much more. Merry Christmas!